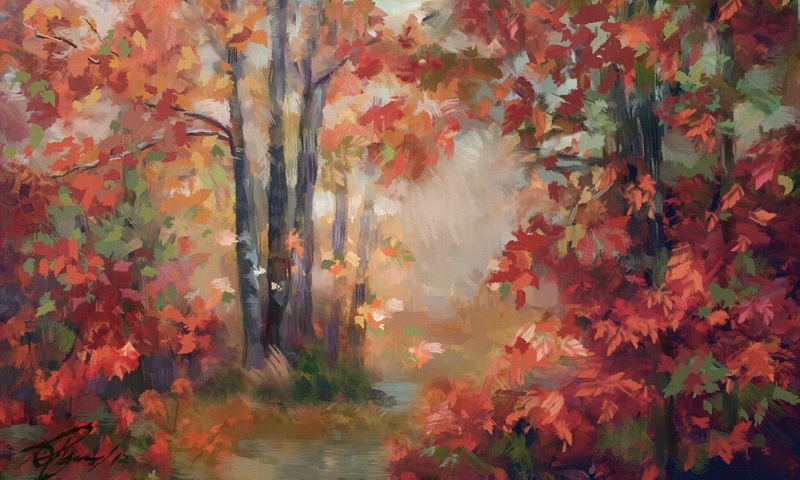 Corel Master Painter Karen Boniker holds a series of classes called Painter Focus. Each is wonderful. I have loved each one. Color Harmony starts on Saturday, Jan 19, 2013. Registration closes tomorrow…I think at the end of the day, but I’m not sure…it is best to register right away. Do join the class…you will be glad that you did. Karen is wonderful and so helpful to everyone. I have a couple of announcements before we get to the fun stuff, brush installation tips. Today is my Birthday. 🙂 And look what I have been doing…working on this silly blog…LOL…actually it has been fun. Holiday Open Studio starts at DAA tomorrow. Registration is still open and will remain open through Saturday week, so you have plenty of time to register, but don’t wait. Register now and start the class with the rest of us tomorrow. You can start anytime tomorrow because the lessons are all downloadable. There will be two live sessions; one during the first week and one during the third week. Of course more are possible. I like live meetings. If you do register, one of the first things you will see is a warm-up forum. Early registrants have been posting warm-up images using Buttery Oils, Karen’s Impressionist Sky, and a couple of other things that escape me at the moment. 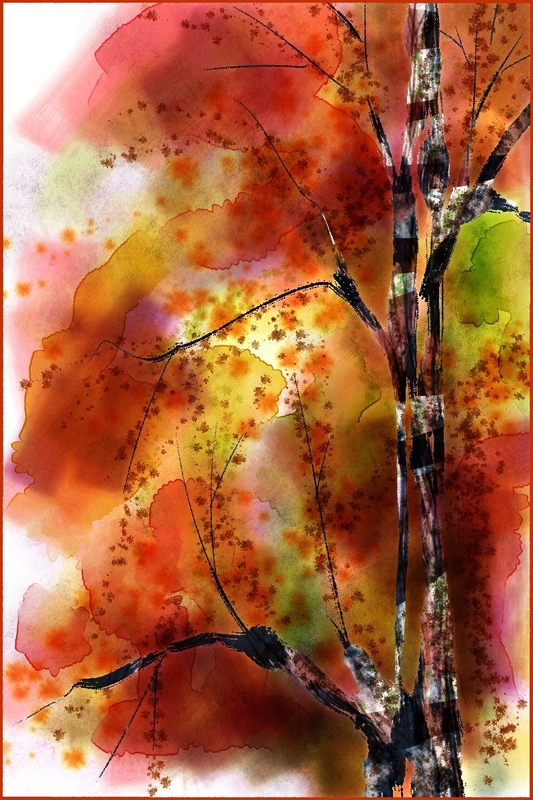 I just got permission from my good friend, Kathy Pilgrim, to post her lovely Fall Excursion painting. Isn’t it beautiful. To find out more and register go to Holiday Open Studio. I hope to see y’all in class. 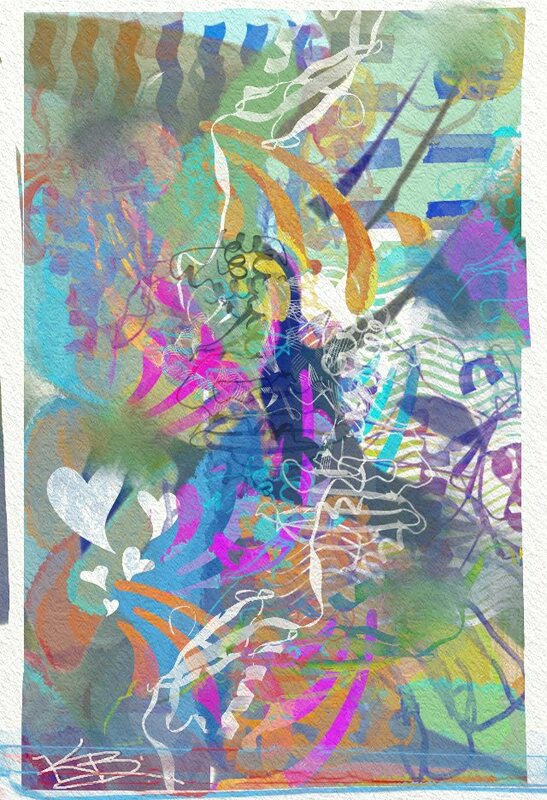 OK, lets talk about Corel Painter 12.1 and later brush installation. I know, I have talked about it many times, but trust me, this is something new. I am often asked how to install downloaded brush zip files and not in one of the new file types that Corel Painter uses to automatically install a library, category or variant. The files in question, look like this; Name.brushlibrary, Name.brushcategory, and Name.brushvariant. Name is the name of the library, category or variant. But the file you have to install is Name.zip, which will not work using the new automatic installation. What do you do? Surprise, the two types of files are actually the same except for the extension. That means that they are interchangeable. Yep, that opens a whole new ballgame. Check out the video for more information. Well that’s it. I hope you enjoyed the video. Please join us in Holiday Open Studio. 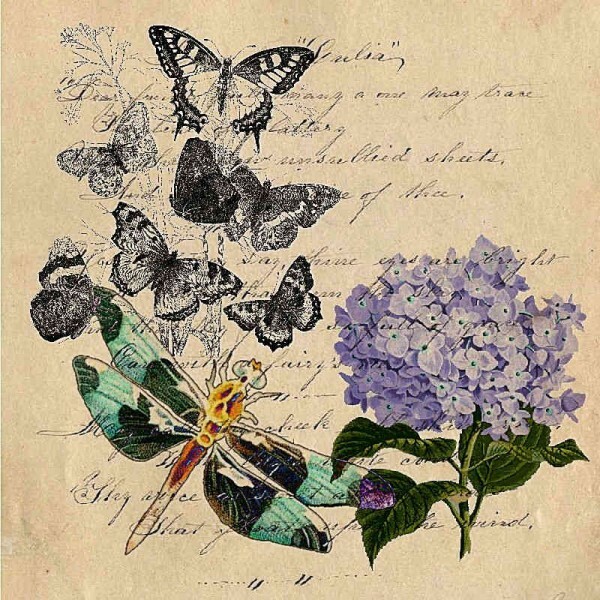 Corel Master Painter Karen Bonaker has announced a change at the Digital Art Academy (DAA). We now have a type of class that has open enrollment. This means that you can enroll in the class at anytime, starting tomorrow and continuing through October 2012. When you enroll, all class materials will be available for download immediately, which means you do not have to wait for a week to download week 2 materials, all will be available once your registration is confirmed. You can work the course at your leisure. The instructor will be available to answer questions posted in the question forums. Please post your questions in the appropriate question forum; post week one questions in week one forum, etc. Registration begins tomorrow, Jun 1st. Session 3 of instructor lead courses starts August 4 and ends Aug 31st. Registration for these courses will be open on Jun 30th. Here is a list of current courses, but others are being developed. 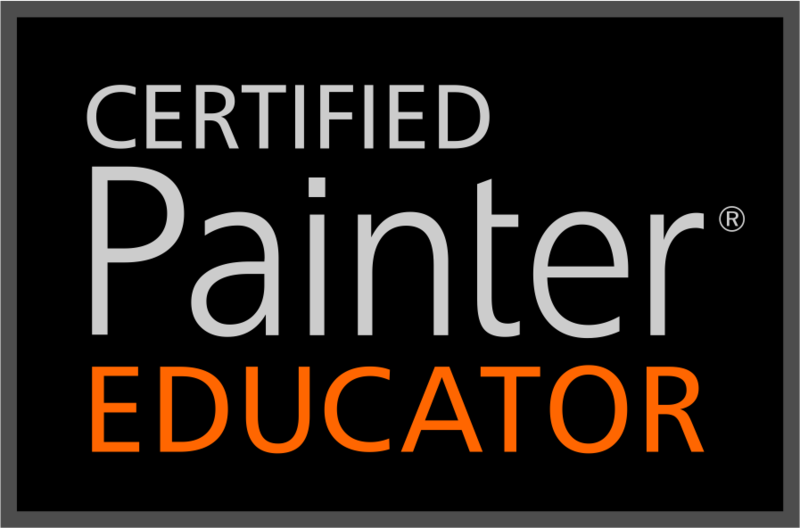 Registration for the Introduction to Painter 12 series of Open Enrollment classes opens on June 1 and will remain open through October 15, 2012. Instructor Lead courses – Session 3 August 4th thru August 31st– Check back for new course offerings. Hope this is helpful and I hope to see you in a class in the future. Registration is open for the first session of 2012 at Digital Art Academy (DAA). The first session begins on January 28 and ends on Feb 24. DAA focuses on Corel Painter, specifically Painter 12, although we still have a few self-study courses for Painter 11 active. 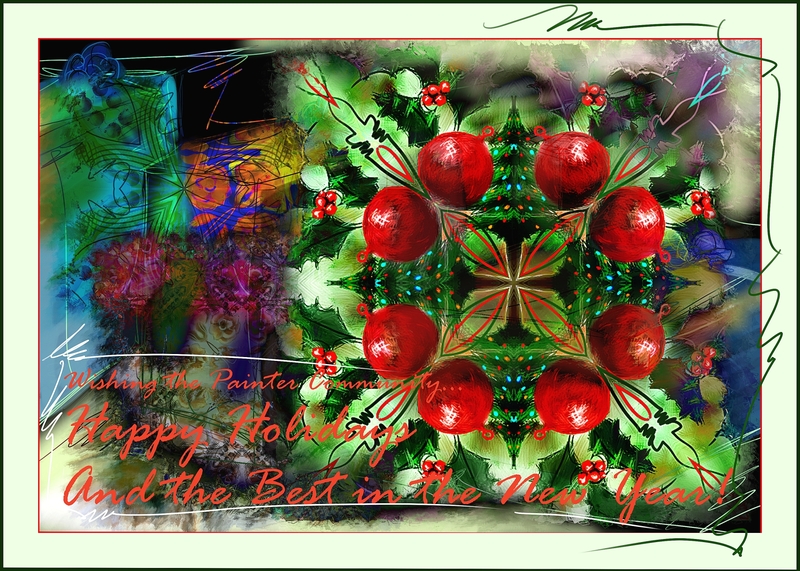 Start your New Year off right and join us and explore the wonderful world of Corel Painter. You will find out all you need to know about each class by visiting DAA, but I will give you an idea of the offerings in the first session. If you are brand new to Painter 12 or are an experienced user that would like a refresher course, then Elaina Moore-Kelly has the classes for you. 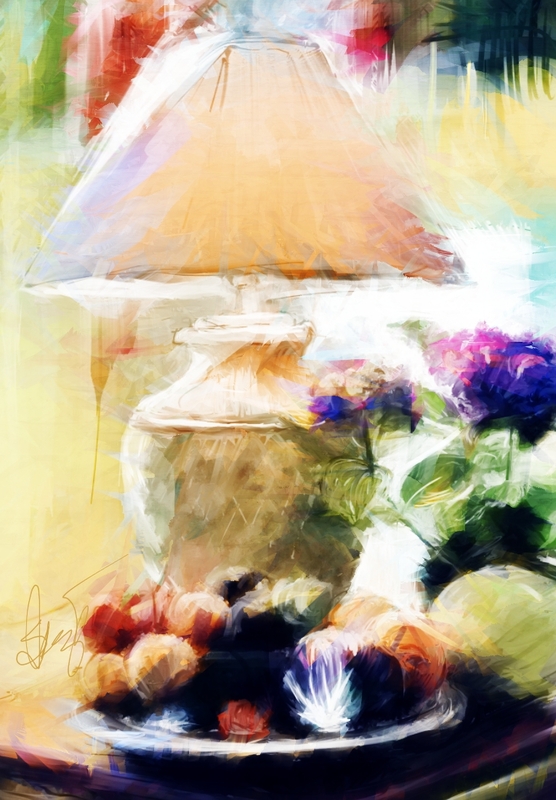 Elaina teaches Introduction to Painter 12 – Part 1 and Introduction to Painter 12 – Part 2. Elaina’s class is very detailed and covers all the important parts of Corel Painter 12. 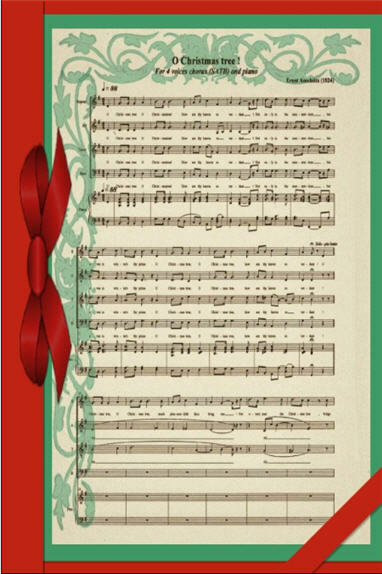 Elaina uses PDFs for her lessons with a video or two mixed in. 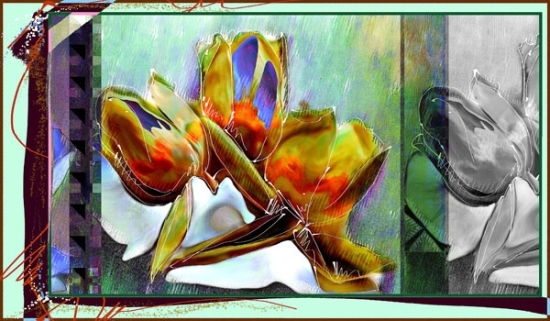 I have worked with Elaina beta testing Corel Painter 11 and 12, but she started beta testing Corel Painter with version 7, I believe. Elaina knows Painter 12 as well as the developers I will venture to say. If you want detailed knowledge of Painter 12, take these classes. If you have a good working knowledge of Painter 11 or X and you want to know what is new in Painter 12, then my Painter 12 A New Beginning is the course for you. I designed this course for a current Corel Painter user who is new to Painter 12. There is a lot of new stuff in Painter 12; this course covers it all. Discover all the mysteries of Corel Painter 12 in four short weeks. So, you haven’t upgraded to Corel Painter 12 and want to discover all about Corel Painter 11. Or maybe you are an experienced user of Corel Painter 11 and want a refresher course. 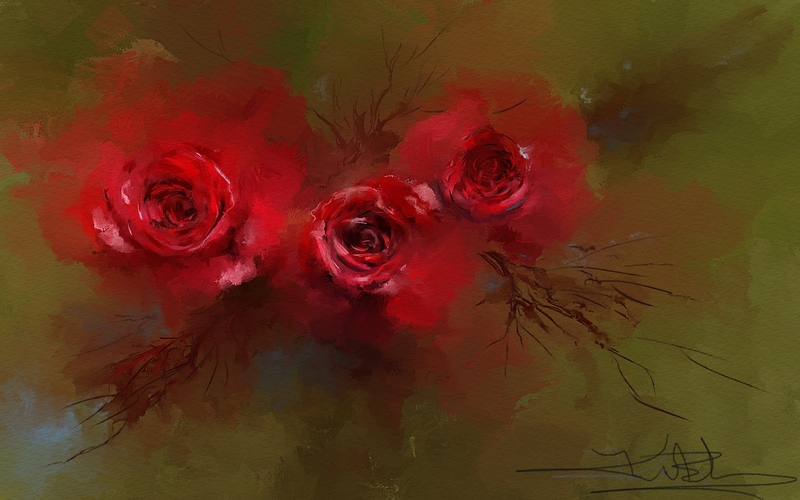 My three Corel Painter 11 Courses, Introduction to Corel Painter 11 the Basics, Introduction to Corel Painter 11 Beyond the Basics, and Corel Painter 11 Selections, Channels and Masks are available for self-study. There is a new instructor at DAA. 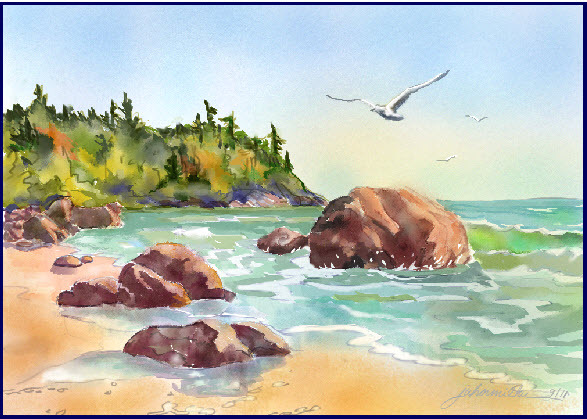 If you are a fan of digital watercolor in Corel Painter, then I bet Joan Hamilton is no stranger to you. I am so excited that Joan is joining us at DAA. If you haven’t looked at her blog, then please do so. You will love it. Joan’s first class is Learning to Paint Elements in the Watercolor Landscape with Corel Painter 12. Joan works with both watercolor type variants in Painter 12, but steers clear of the new Real Watercolor variants because they are so memory hungry. Trust me, you will not miss working with those variants; Joan has fine tuned her craft and shares her secretes with you. 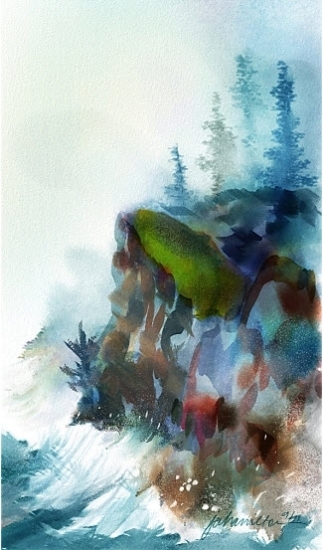 If you love watercolor, this is a must take course. My watercolor class, The Basics of Watercolor in Corel Painter 12, offered again this session, focuses on Painter 12 and the new watercolor variants, Real Watercolor. 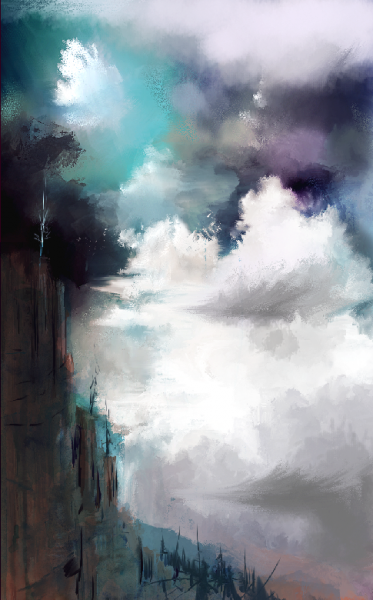 This class teaches to splash the paint around and develop landscapes from happy accidents. Through practice, the students brush handling abilities strengthen. As usual, I will have a few optional live classes as well, which are a lot of fun. I plan to have Part 2 available for session 2. 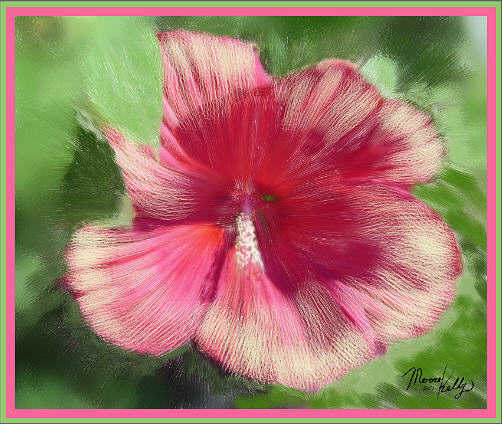 Available again this session is my Basics of Brush Making in Painter 12. This class takes the mystique out of brush making in Painter 12. It is a basic course and doesn’t cover everything, but the student develops a firm foundation for brush making. There are optional live sessions planned as well; I know you will enjoy those. I plan to have Part 2 available for session 2. I wanted to have it ready for this session, but my new computer arrives this week and will occupy most of my free time. 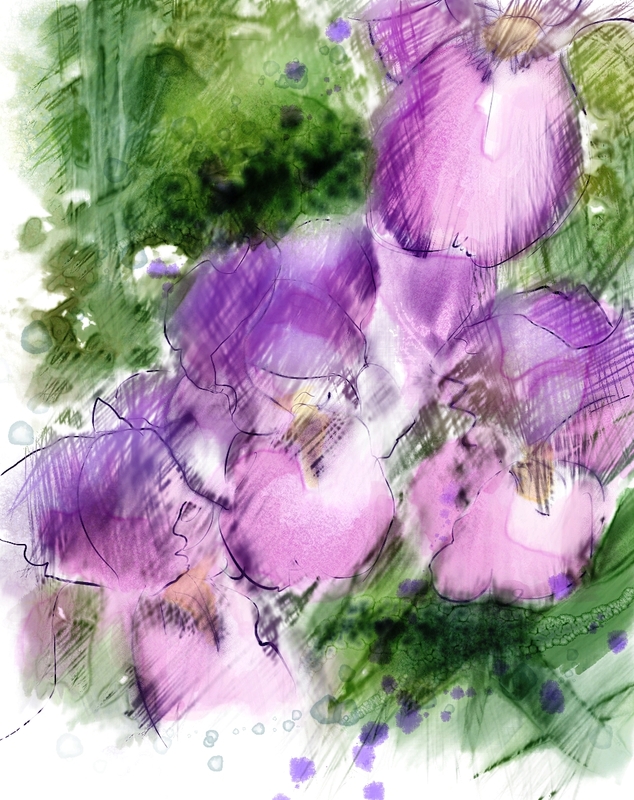 Corel Master Painter Karen Bonaker’s class, ArtRage-Brush Course-Watercolor and What’s New in ArtRage 3.5, updated to include the new 3.5 version strikes my fancy. 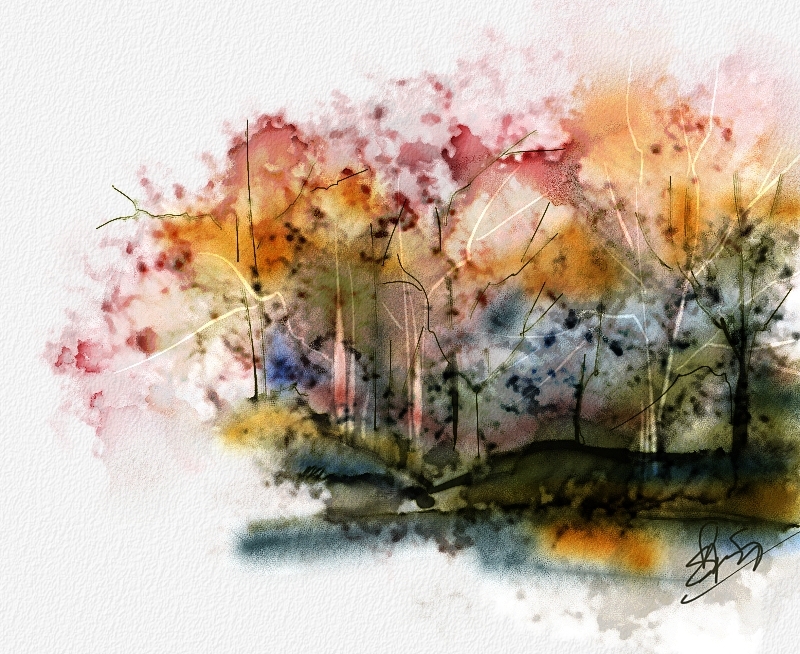 If you love ArtRage and watercolors, don’t miss this course. Karen is one of the best teachers around and is so very creative in all that she does. The class includes weekly live sessions as well as videos. 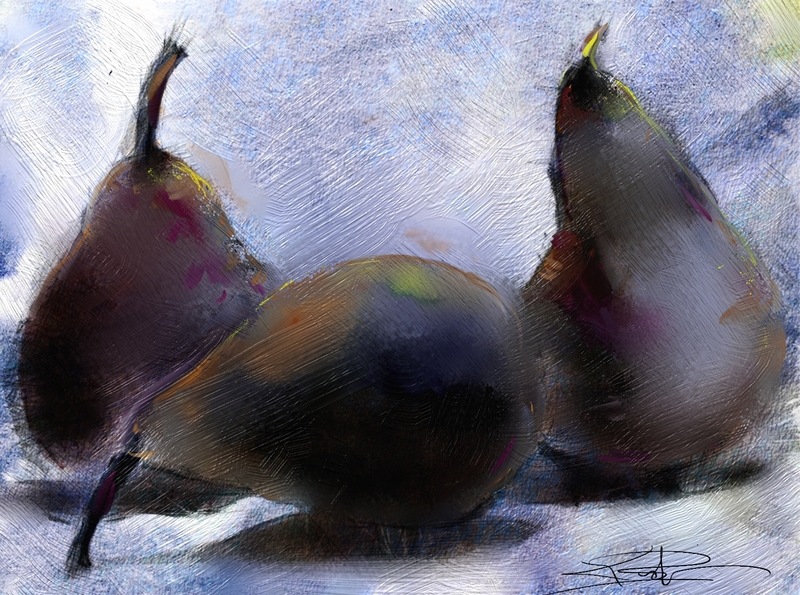 How to paint, how to make watercolor brushes, and what’s new in ArtRage 3.5 are covered in the course. 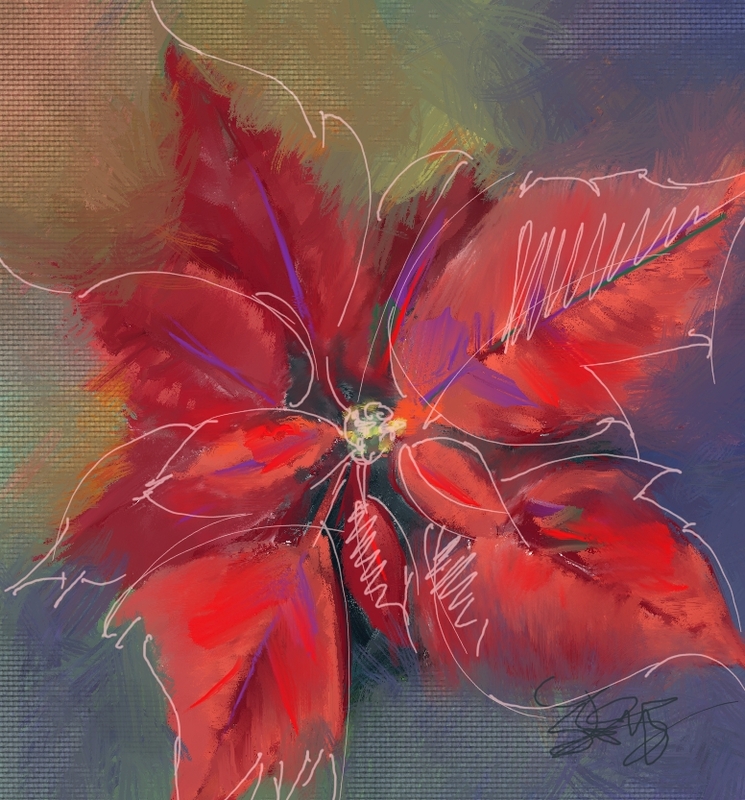 You need ArtRage Studio Pro version 3.5 to take this class. I think that about covers it. Do check out the details of course offerings at DAA.